Iurie Belegurschi is an award-winning fine art nature and landscape photographer. He was born in Moldova, but moved to Reykjavik in Iceland in 2006 to study tourism and hospitality. Iurie founded the biggest photography workshops travel agency accredited in Iceland: Iceland Photo Tours. He is actually the leading photography guide and workshop instructor in Iceland as his tours are much sought after by both locals and international clients. In addition to running photography tours, his unique and jaw-dropping landscape photos have been published worldwide in books, calendars, ad campaigns, commercials and even found their way to highly esteemed newspapers such as The Daily Mail, The Independent, The Sun, The Huffington Post and The Telegraph to mention just a few. He was also invited to have his photo exhibit in Mira Hotel Hong Kong for a month and he has an ongoing photo exhibit in Hali Country Hotel's Museum and Cultural Center. 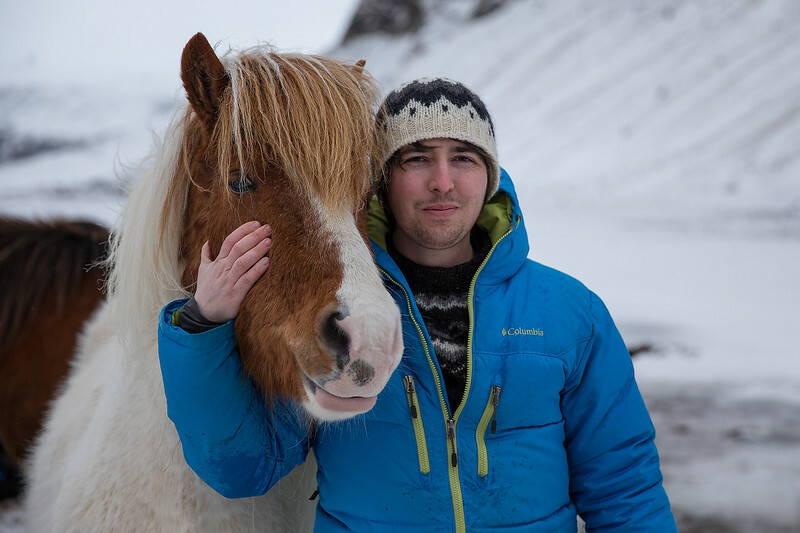 Iurie co-founded the hugely popular Guide to Iceland platform. This website is the go-to website for all things related to Icelandic tourism. This platform is currently expanding, and Iurie and his team are working hard to establish similar solutions in Norway, New Zealand, Italy, Greenland and the Asian market.